Samsung has made its second Android Go smartphone official today. 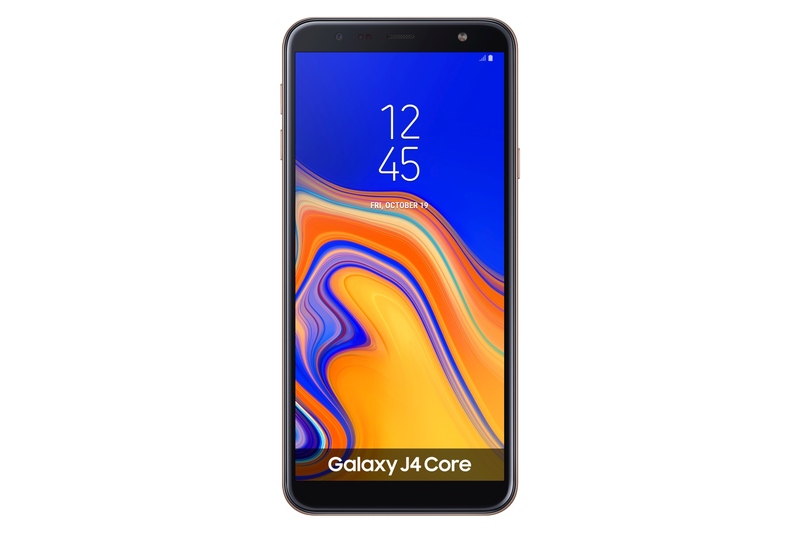 The company isn’t saying where the phone will launch and when, and neither is a price tag mentioned, but Galaxy J4 Core specs and images can now be found on Samsung’s press website. We have already been made privy to the spec sheet thanks to an early retailer listing, so this is just official confirmation of the same. 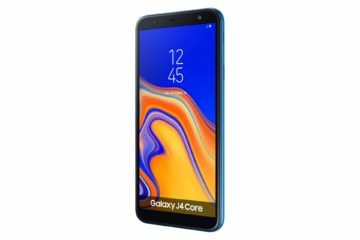 The Galaxy J4 Core is an Android Go phone, so it has only 1GB of RAM. But in other respects, it’s got better specs than the Galaxy J2 Core. It has a 6-inch 720p LCD display, a 1.4GHz quad-core processor (a Snapdragon 430), 16GB of internal storage, 8-megapixel rear camera, 5-megapixel front camera (both cameras have F2.2 aperture), and a 3,300 mAh battery. It runs Android 8.1 Oreo with Samsung’s custom user interface and Go versions of popular Google apps. 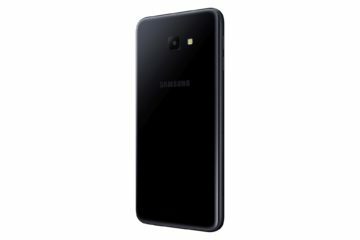 The Samsung Galaxy J4 Core is likely to be released in the same markets as the J2 Core. 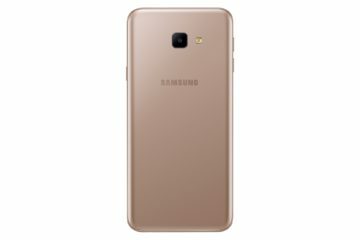 Pricing is likely to be somewhere below $150, but we will need to wait for official details to be sure. Color options should include blue, gold, and black, as indicated by the device’s pictures.